Extend USB peripherals up to 16ft. The KanexPro USB 2.0 active extension cable is a premium grade cable engineered with active IC built-in, providing full buffer for all USB signals going in-and-out of the PC to peripherals. It maintains perfect signal integrity and routes the extension beyond the standard limitations of USB length. The extender also acts as a transparent USB hub and buffers all upstream and downstream data traffic for both low speed and high-speed USB devices offering full compatibility. Why not buy this KanexPro USB 2.0 Active Extension Cable 16ft (4.9m) today? HDTV Supply includes a 3 Year Limited Warranty on all Kanex Pro products. 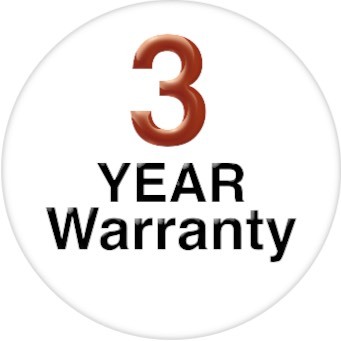 The warranty states that (a) its products (the will perform substantially in accordance with the accompanying written materials for a period of 3 years from the date of receipt and (b) that the Product will be free from defects in materials & workmanship under normal use & service for a period of 3 years. In order to get a warranty replacement for a defective item, HDTV Supplys and Kanex Pros Support Team will verify the product is eligible for warranty. An RMA number will then be issued. Shipped replacements will be in like new conditions, tested and all components included. HDTV Supply also sells a 5 Year Extended U.S. Warranty for this Long-Runner HDMI 100M Extender. 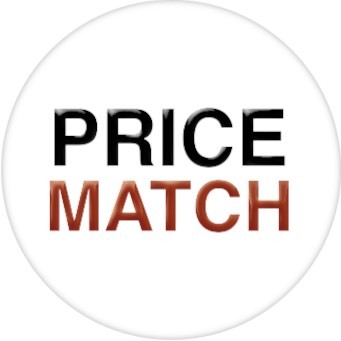 Please go to Extended Warranties or see the above Options to purchase it.